Description: The "Lights Set 2" is the second version of my other custom scenery and my most downloaded CS, "Lights!!!" which is also available here. The set is more flexible and more simpler than ever. 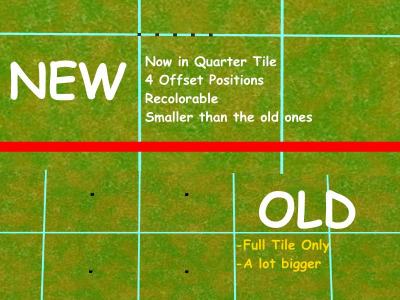 You can literally place it anywhere you want because it is now available in Quarter (1/4) Tiles, plus, 4 new offset positions! 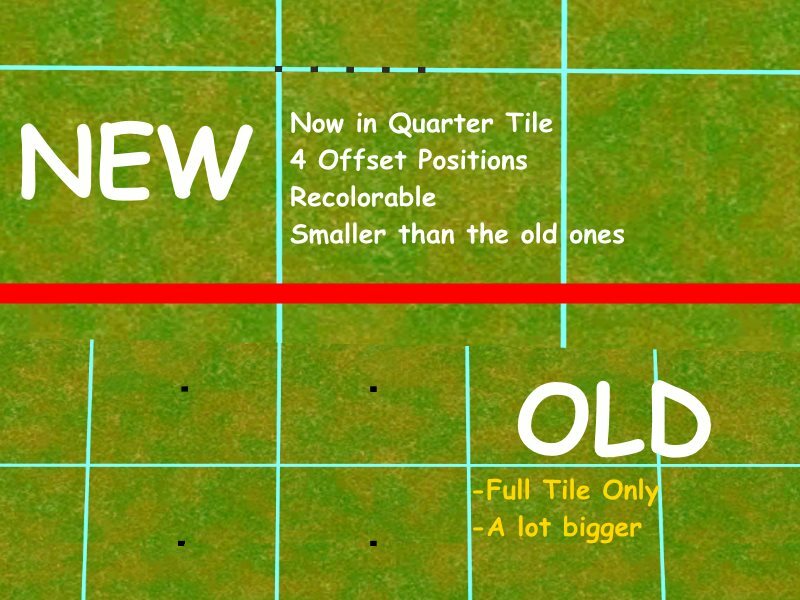 Unlike the previous one, which is only available in full tile. 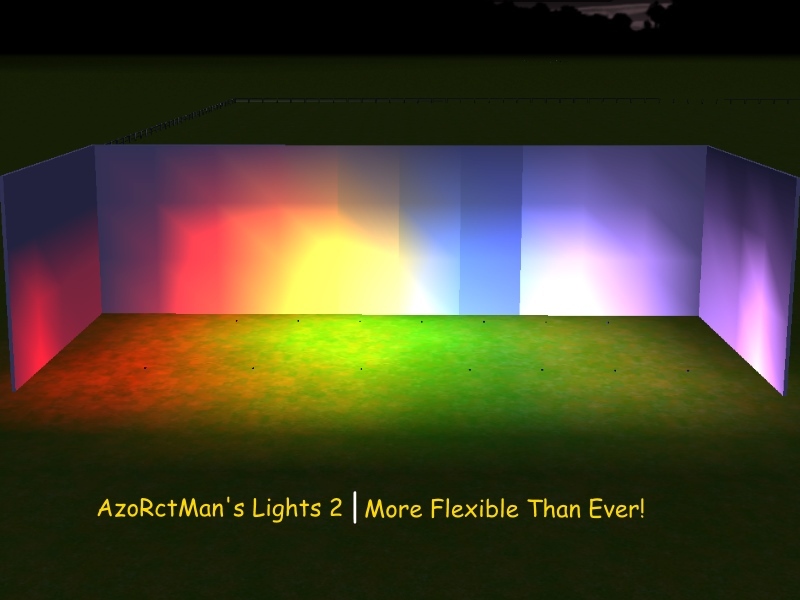 Torch/Flickering Lights, which is perfect for your dark rides if you have one. Read the "Read me first.txt" inside the .zip file for more information!